Just like Queen Elizabeth II, it seems like sportswriter Frank Deford has always been here. As long as I can remember, he has been writing for Sports Illustrated, appearing on television, and commenting on sports for National Public Radio. He's also published 18 books (or more). In truth, the queen has Deford beat by ten years, as he did not start his job until 1962. Still, that is 50 years in sports reporting about which he writes in his new book Over Time: My Life as a Sportswriter. Sports Illustrated was a much different magazine when he started. As the least of weeklies from Time-Life, it focused more on individual athlete sports, such as boxing, track, golf, and tennis, than on team sports, such as football or basketball. A horse was more likely to make the cover than a basketball player. Having played a bit of high school basketball, he knew more than most of the reporters and got some early assignments that no one else wanted. As television coverage of games spread, print sports became less about reporting games and more about examining the players. That was where Deford excelled. He interviewed many of the key athletes and executives who transformed their sports and society, including Muhammad Ali, Billy Jean King, Wilt Chamberlain, and Pete Rozelle. The person that he seems to have admired most, however, was tennis champion Arthur Ashe, about whom he writes several chapters. 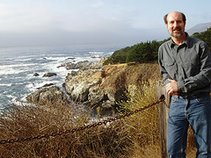 Over Time serves as a memoir in that Deford tells about his work and travels. Highlights are his editorship of the ill-fated The National and his role in the famous Lite Beer commercials. Still, the book is more about his times than himself. Over Time is especially reader-friendly for people just like me, boomers who enjoy sports in a context of their times. 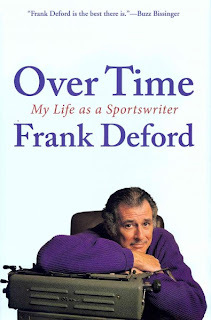 Deford, Frank. Over Time: My Life as a Sports Writer. Atlantic Monthly Press, 2012.354p. 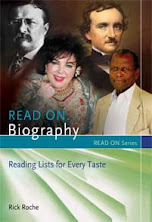 ISBN 9780802120151. I saw him interviewed on WTTW last night and I always enjoy his commentary on NPR. Thanks for the review; I've put this book on hold.